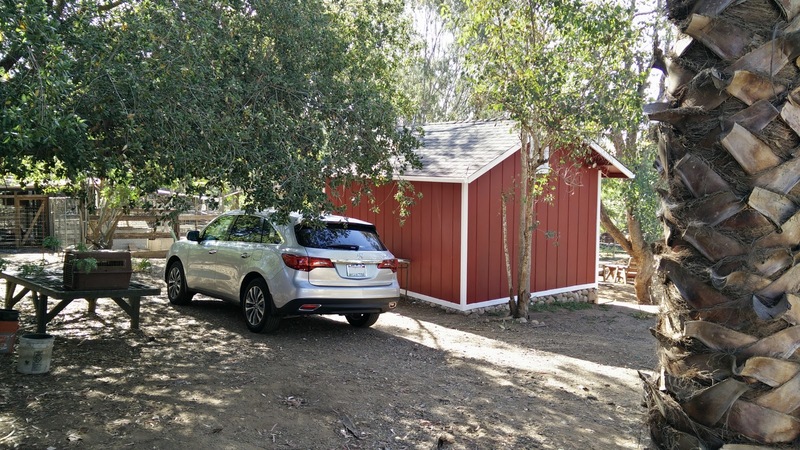 In our time with the MDX, we covered less than 20k miles, but that was more than enough time to put this crossover through its paces. In daily driving, it was an extremely comfortable, if somewhat portly ride. 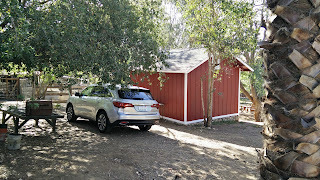 The MDX, despite coming in lighter than the previous generation, is still a rather sizeable vehicle and its size and weight can prove a hindrance to anything resembling enthusiastic driving. Unlike previous generations, where SH-AWD came standard, the latest MDX is available to be optioned with power only routed to the front wheels. With just front wheel drive, tossing the MDX into a corner results in prodigious understeer, which would seem to be largely unimportant, given that the target demographic is not likely to drive this three-row crossover with anything resembling sporting intentions, it does tend to make emergency maneuvers a bit more exciting than I would like. That said, when not attempting to push the performance envelope, the FWD version of the MDX is more than capable in its natural habitat of city streets or traffic laden highways. And it is on the highway that the MDX truly shines. While not as whisper quiet as our RLX, this latest generation of Acura's perennial best-seller is definitely notably quieter than its predecessor. Aided by active noise cancellation and the inclusion of acoustic glass on the front windshield and door windows, the reduced noise levels make it much easier to hold conversations between the first and second row passengers and make it almost possible to include third-row passengers. This also makes it possible to enjoy the ELS audio system, which continues to be a fruitful partnership between Acura and Eliot Scheiner. The ELS system is still among the best executed factory audio systems with clean highs, solid mids, and good bass, all nicely balanced to provide a sound that fills the cabin without being intrusive or requiring an obscene number of speakers. With signal processing that helps to improve the quality of even mediocre quality sources, the system does a wonderful job making long road trips not just tolerable, but even enjoyable with the right music. Couple that with all-day comfortable seats and plenty of leg room in the first two rows, the MDX makes for a wonderful road-trip machine. Of course, it was on one such road trip that I got to fully appreciate the one of the best parts of this latest generation of the MDX: fuel economy that lives up to the EPA estimates. 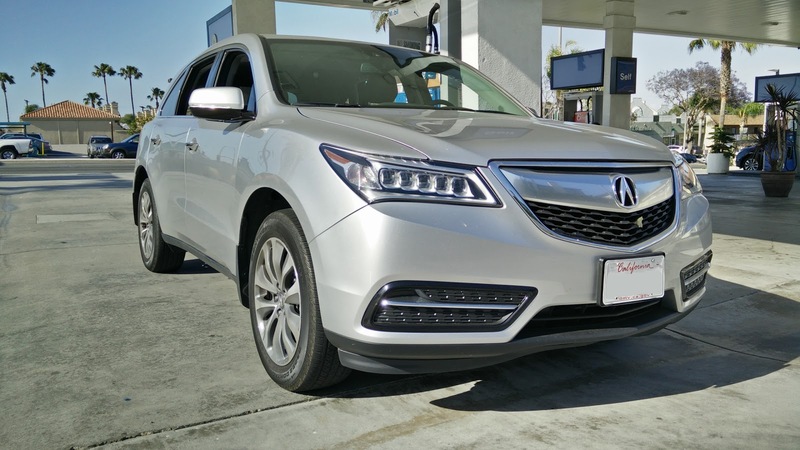 While premium fuel is recommended, we fed the MDX a combination of premium and mid-grade depending on who happened to be driving. With a bit more of a lead foot and a tendency to avoid cruise control, my father managed to still significantly under-perform the EPA numbers, but even that was nearly a 3-mpg improvement over the MDX that preceded this one. With my brother or me behind the wheel, we easily cruised up to the 28 highway mpg claimed by the EPA. Oftentimes, on longer road trips, we had the rather optimistic gauge in the car reading an average north of 30 mpg at points. While at the end of the day, our overall mpg probably clocked in just barely above the EPA estimated 20 mpg in the city, given that this car spent the vast majority of its operational time plodding along on city streets or stuck in traffic, it should come as no surprise that the fuel economy is lower than expected. Again, even at this less than optimal level, it is a dramatic improvement over the barely 16 mpg our last MDX returned under the same driving conditions. But, as with all things, they must come to an end. 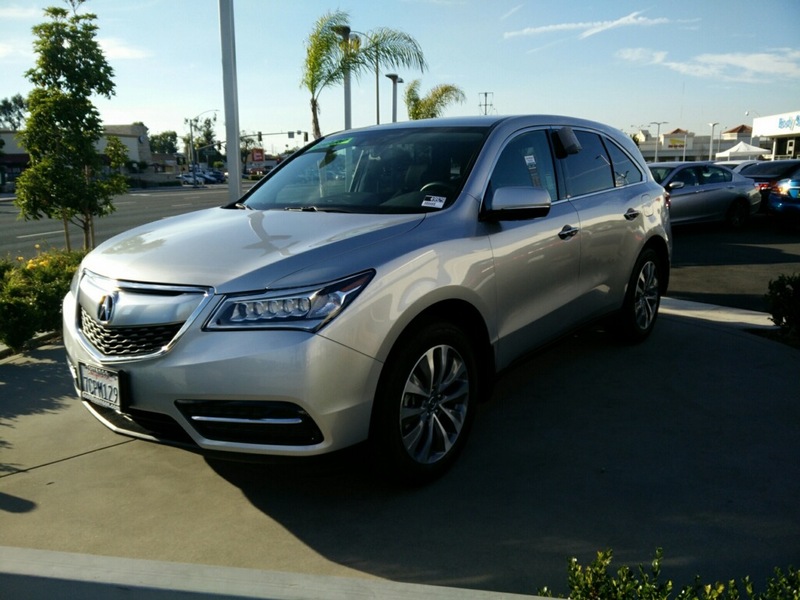 Our long-term MDX, thanks in large part to its high demand and lower mileage, actually netted a small amount of equity when we traded it in. That allowed us to separate over six-months early from the lease and walk away not only without taking extra money out of pocket, but actually with a small check for a few hundred dollars. 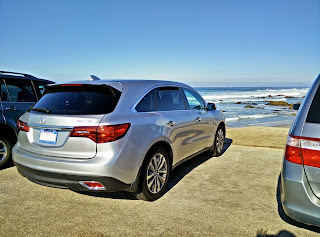 There is a reason that the MDX is in such high demand: it is a damn good car. Acura has created a spacious, efficient, comfortable, athletic, and well optioned cross-over that hauls the whole family around with ease, yet drives as familiarly as any sedan. And with excellent lease rates and a relatively low starting price, it is a phenomenal value. Is it the fastest? Nope. Is it the quietest? Nope. Is it the funnest to drive? Not in FWD it is not. Is it the prettiest? Not a chance. 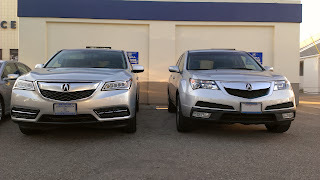 But what the MDX is is a brilliant feat of engineering wrapped in a not quite totally generic, but definitely not offensive wrapper and dusted with just enough technology and comfort to make it one of, if not the best deal among three-row CUVs on the market today. It may not do any one thing extraordinarily well, but it defines the idea of jack-of-all trades like no other competitor on the market. The MDX is certainly not perfect, but like a Labrador retriever puppy, it is hard not to love its earnest energy and playful nature.